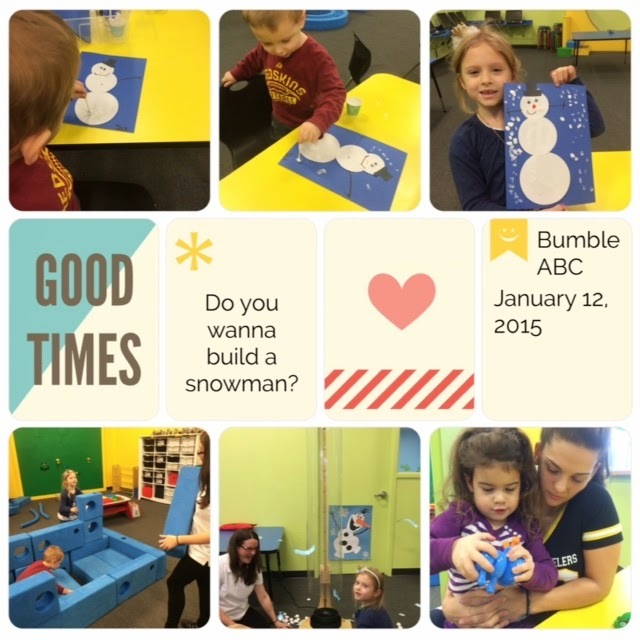 Thanks to Katrina for sharing about BumbleABC with us! If you’d like to guest post, just shoot me an email! year olds. They also offer field trips and birthday parties. Lisa Dillard and Dori Roberts. How cool is that?! desk! Off to the side is a little spot for coffee, tea, and water. people at the desk, you can go into the play area. little noggins, and got all that built up energy out! pretty much wherever they went. you enjoy them as much as we did! 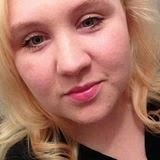 also follow her on Facebook and Pinterest.